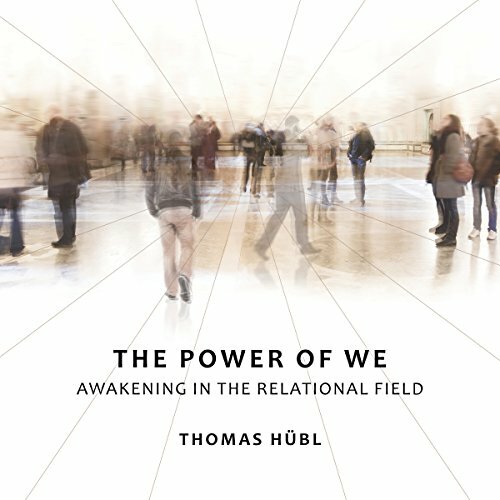 Showing results by narrator "Thomas Hübl"
On The Power of We, Thomas Hübl presents a compelling vision of what fully engaged spiritual practice can be, with in-depth guidance into the fundamental competencies you'll need to sustain awakening in the fast-placed "marketplace" of our modern world. The relational field is more than the sum of our interactions with our friends, family, and intimate partners. As Thomas explains, we exist in relationship to every aspect of life.